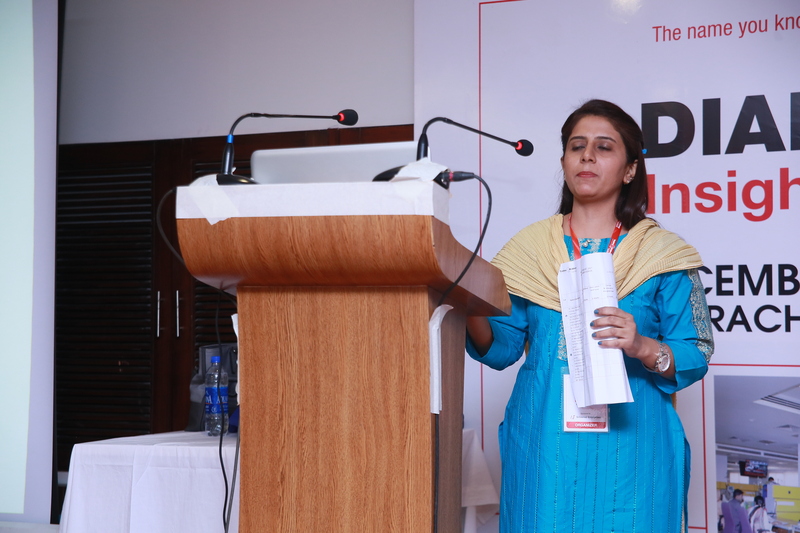 Education/Activities | Conferences, Workshop, CMEs, Trainings. 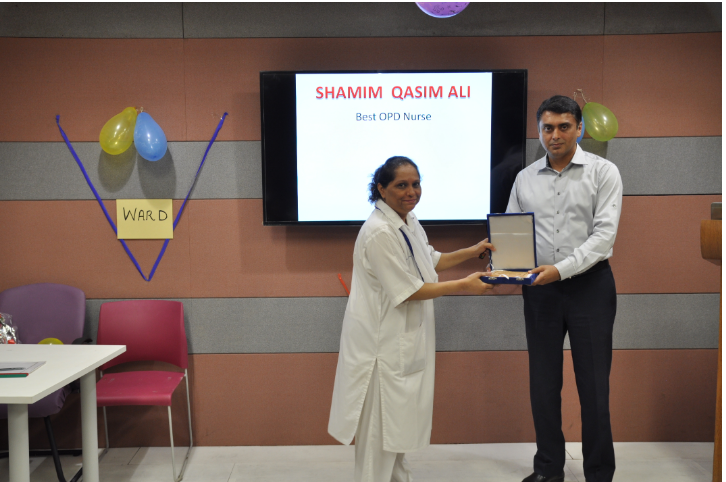 The Urology Department of Tabba Kidney Institute organized an event named “The Pediatric Day” for their Peadiatric patients with families to celebrate Worlds Children Day with the theme of “Care, Compassion, Children” on Saturday, the 18th November, 2017. 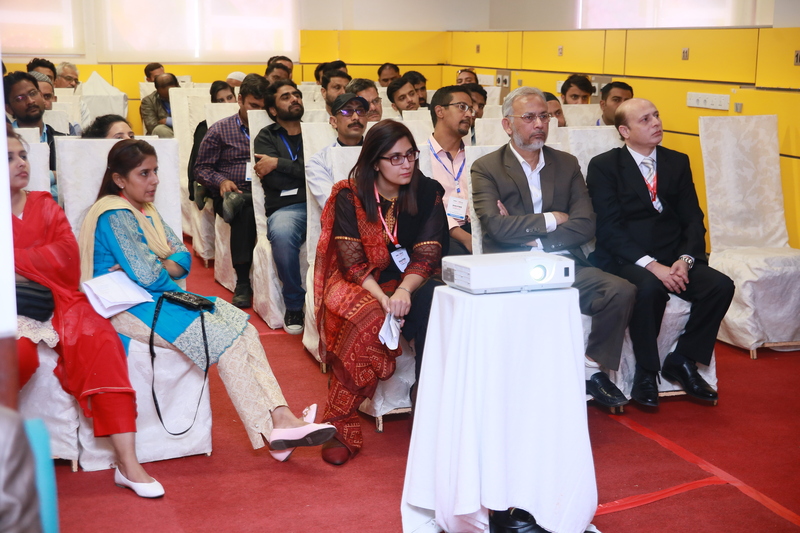 The main objective of this event was to provide friendly environment in order to eliminate fear of hospital among children and to engage doctors and paramedical staff from hospital. 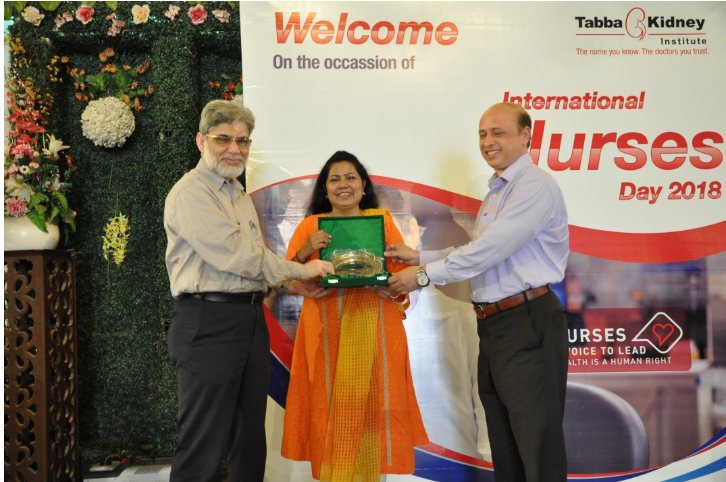 On this occasion gift hampers distributed among our invitees. 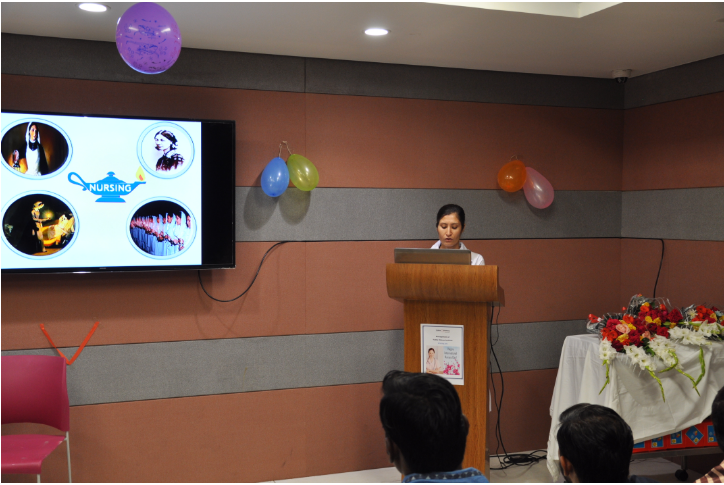 The children shown their interest and participated in Magic Show, Sling Shot, Cotton Candy, Candy Wheel, Face Painting, Jumping Castle and many more fun activities which were available on this occasion. 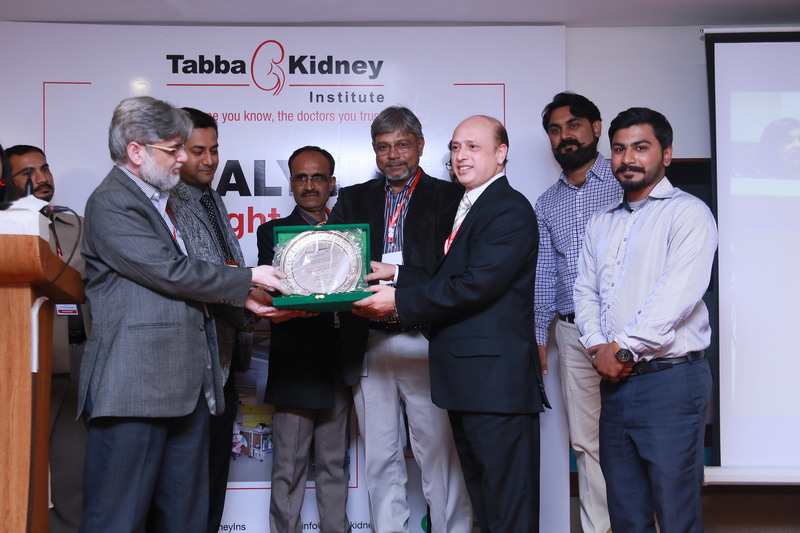 Tabba Kidney Institute is a 100-bed, specialist institution providing complete care for prophylaxis and therapeutic management of nephro-urological diseases that meets the highest international standards. 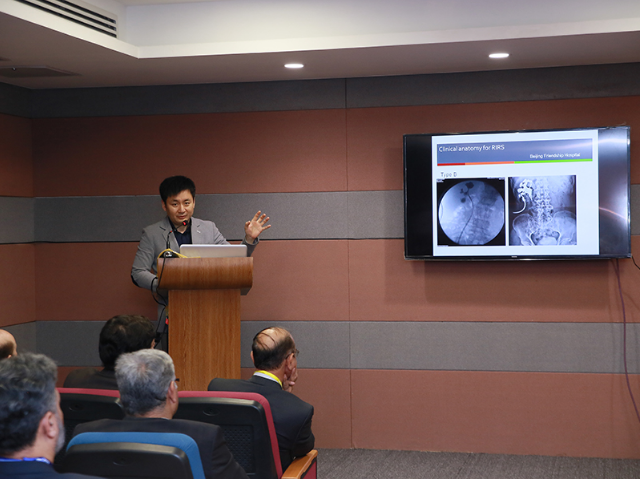 The centre also serves as a teaching, research and continuing educational institution for Nephrology, Urology and related fields. 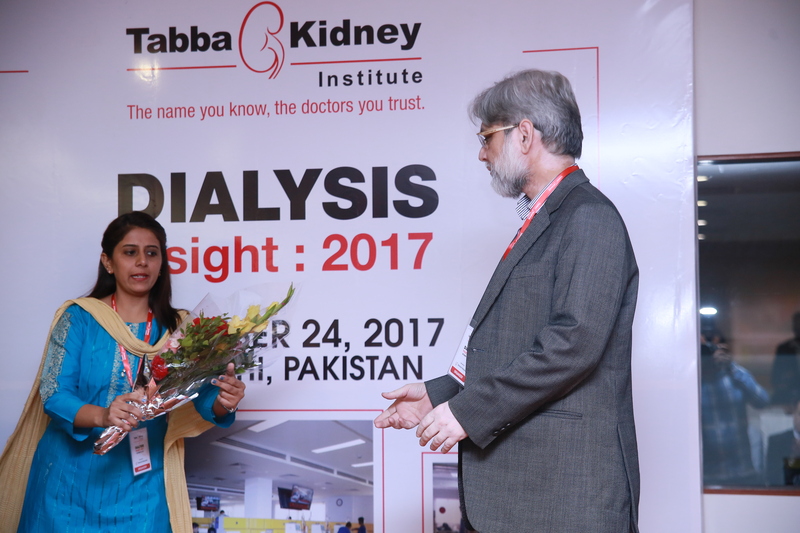 In the same context Tabba Kidney Institute has conducted THIRD WORKSHOP ON DIALYSIS WITH THIS YEAR THEME OF ‘INSIGHT IN DIALYSIS” ON 24TH DECEMBER 2017. 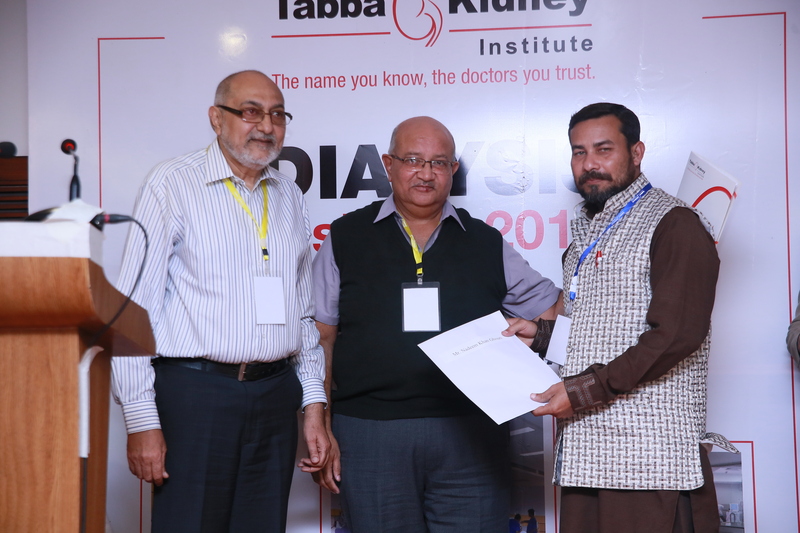 This workshop has provided an opportunity to technical staff and junior doctors to listen and discuss different issues on dialysis and give insight from eminent Nephrologists of different prestigious Institutes for their capacity building. 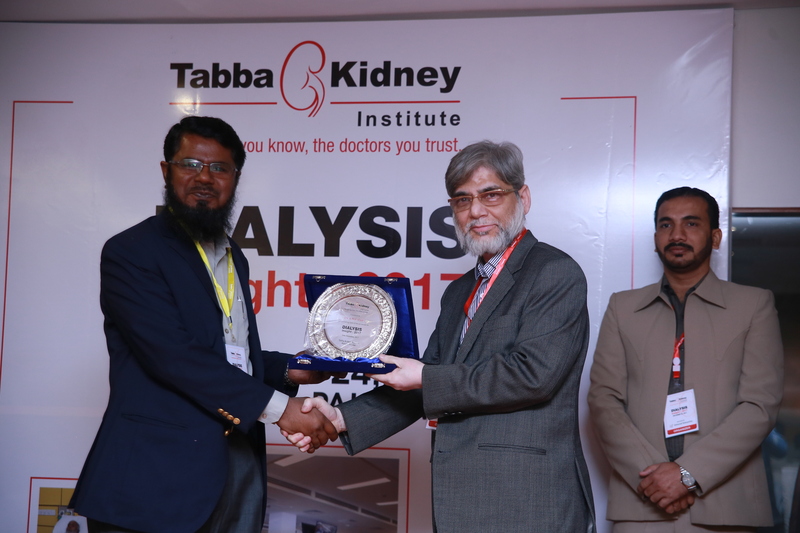 Tabba Kidney Institute has conducted “UROLITHOLOGY- INTERNATIONAL MASTER CLASS” on 19h & 20th December, 2017. 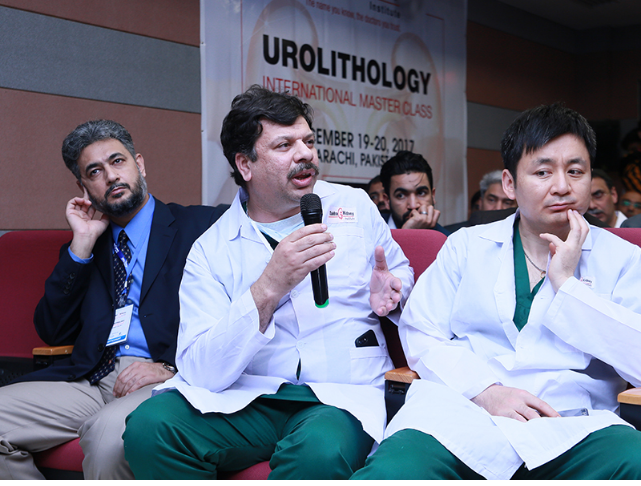 This workshop has provided our registered participant an opportunity to educate and update themselves with latest urological surgical techniques and to see and interact with experts during live surgeries like MICRO PERC, MINI PCNL and RIRS in between scientific sessions. 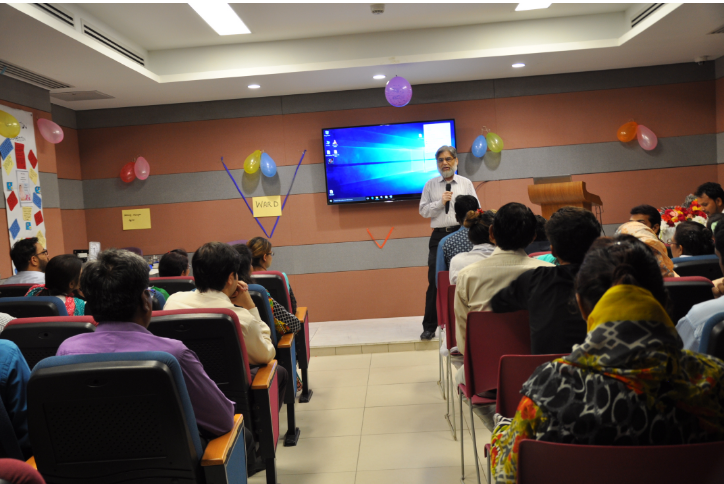 The Urology Department of Tabba Kidney Institute organized an event named “The Pediatric Day” for their Peadiatric patients with families to celebrate Worlds Children Day with the theme of “Care, Compassion, Children” on Saturday, the 18th November, 2017. 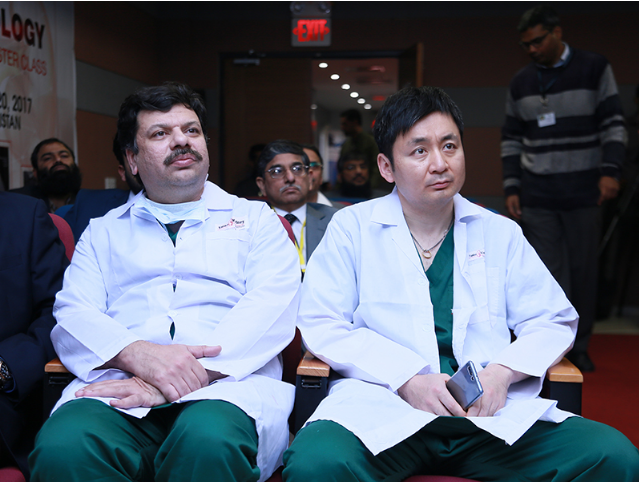 The main objective of this event was to provide friendly environment in order to eliminate fear of hospital among children and to engage doctors and paramedical staff from hospital. On this occasion gift hampers distributed among our invitees. 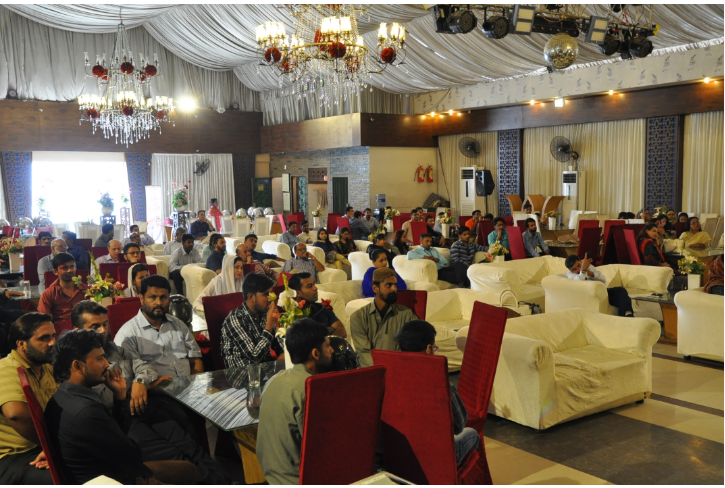 The children shown their interest and participated in Magic Show, Sling Shot, Cotton Candy, Candy Wheel, Face Painting, Jumping Castle and many more fun activities which were available on this occasion. 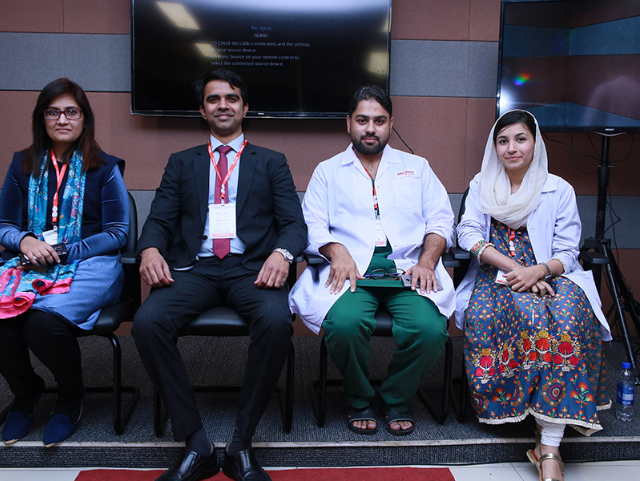 The children felt pleasant to see specially Dr. Sherjeel Saulat with doctors from Urology Department, playing games and singing with them in the event. 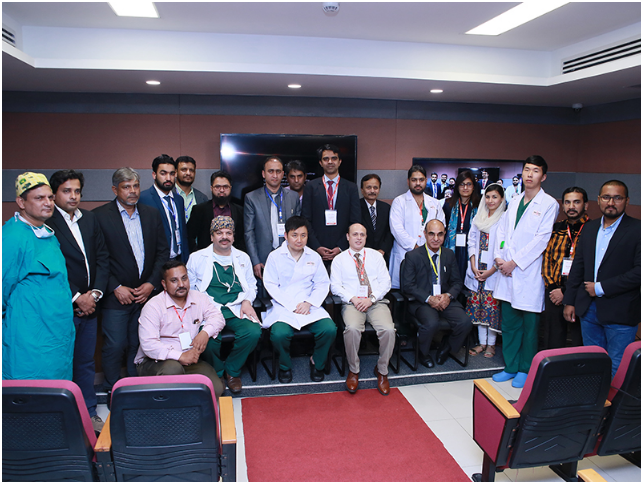 The event was also cherished with renowned celebrities Qazi Wajid, Ayaz Khan, Hina Dilpazir and Ayub Khosoo who make this event even more auspicious for children and doctors. 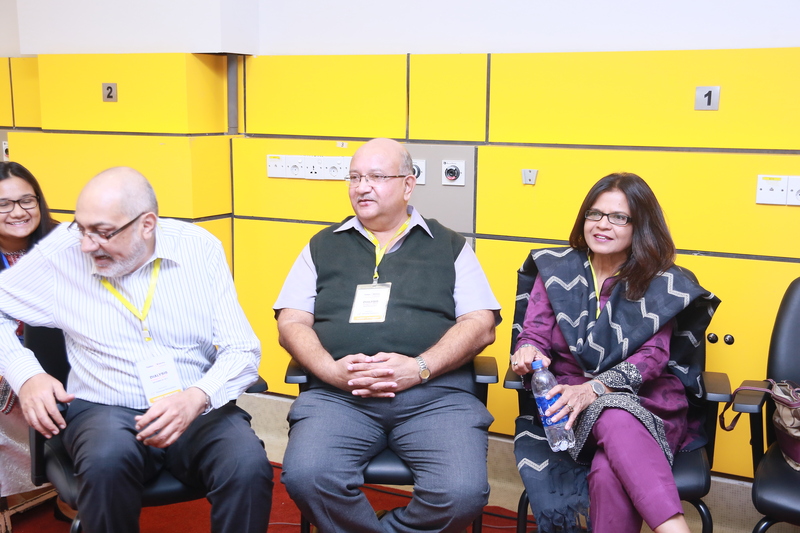 Volunteers from Beaconhouse School System, Gulistan-e-Johar Campus, have actively participated in this event. 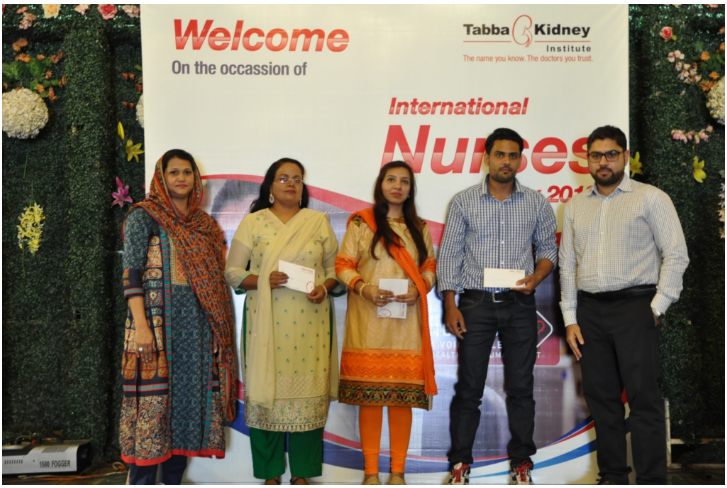 Every year, Tabba Kidney Institute (TKI) celebrates the International Nurses Day (IND). Similarly this year we celebrated IND on the 6th of May. 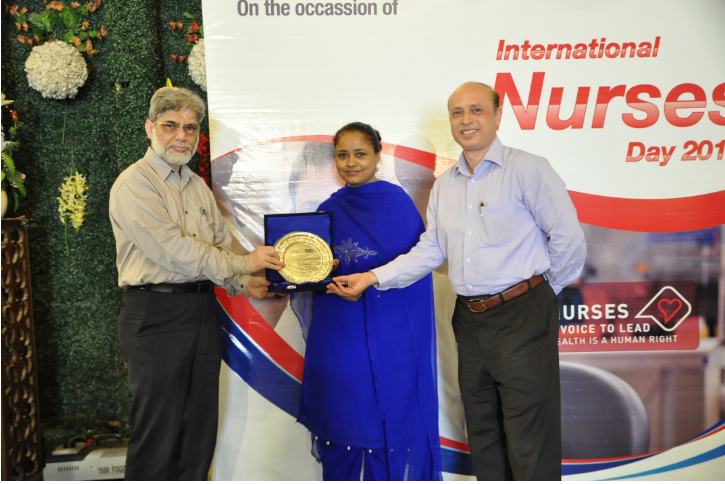 IND is celebrated around the world to appreciate the valuable and irrecompensable contribution of nursing in the health systems. This is just a way to thank them. 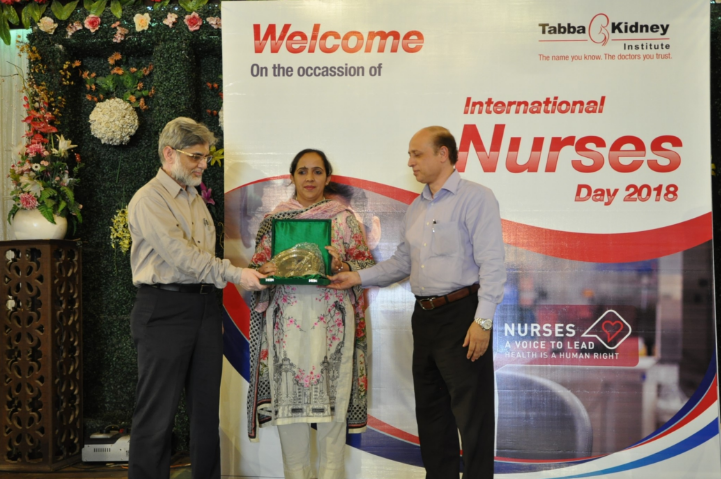 The theme of this year’s IND was NURSES: A VOICE TO LEAD – ACHIEVING THE SUSTAINABLE DEVELOPMENT GOALS. 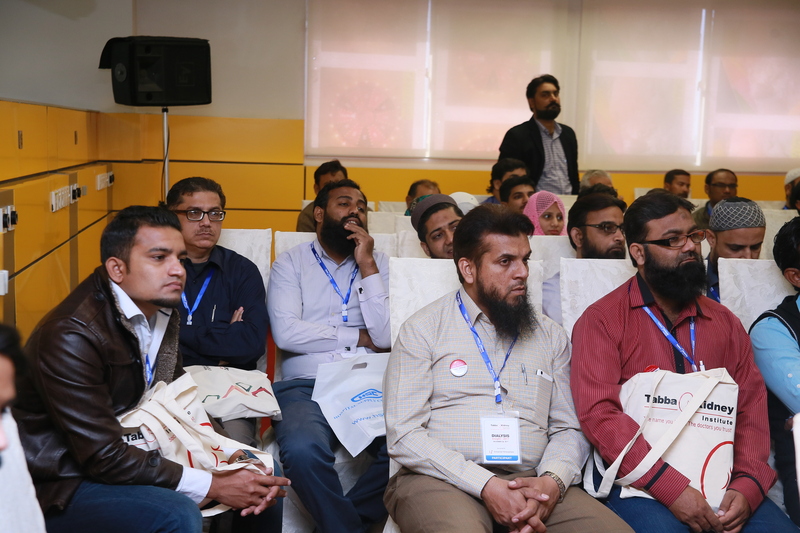 The program started with the name of Allah. 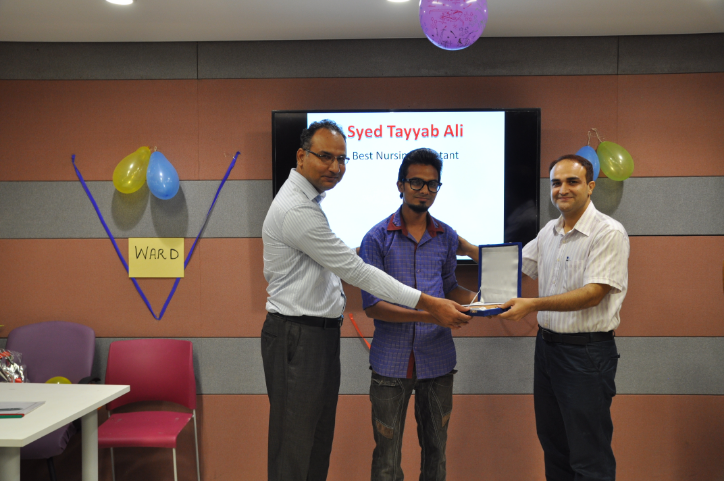 Recitation of the Holy Quran was done Hafiz Khalid an employee of TKI. 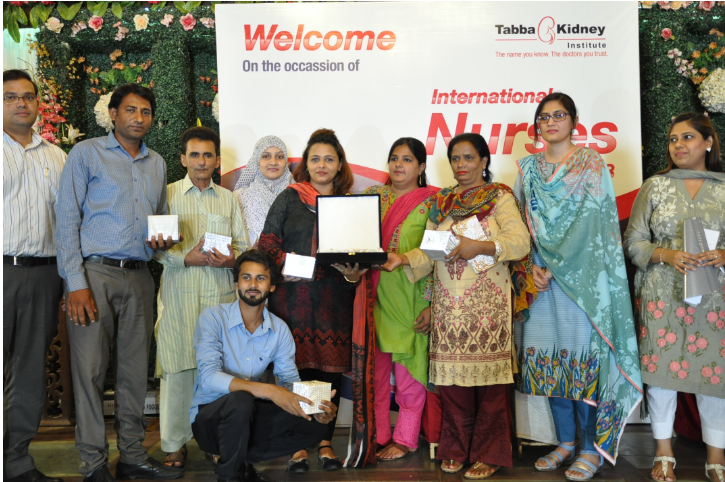 The program anchored by nursing staff Mr. Nickson Bashir and Mrs. Ruby Yousuf. 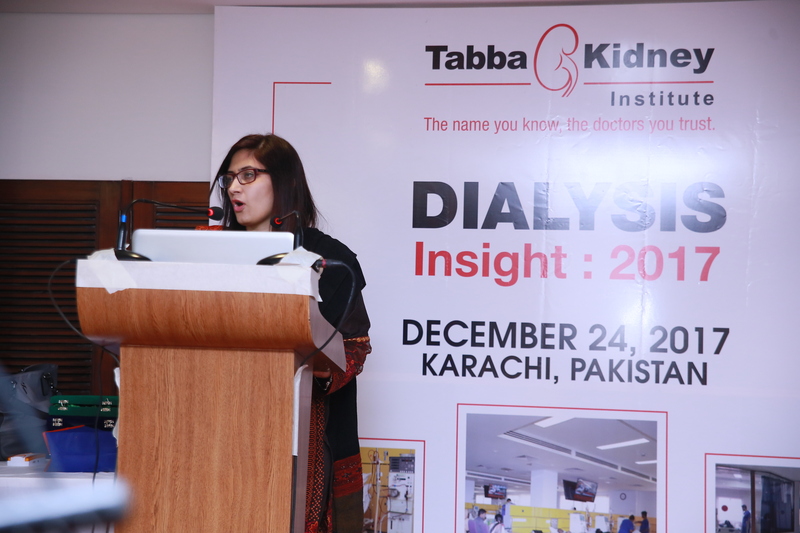 Welcome speech was delivered by Mrs. Saima Ashfaq. 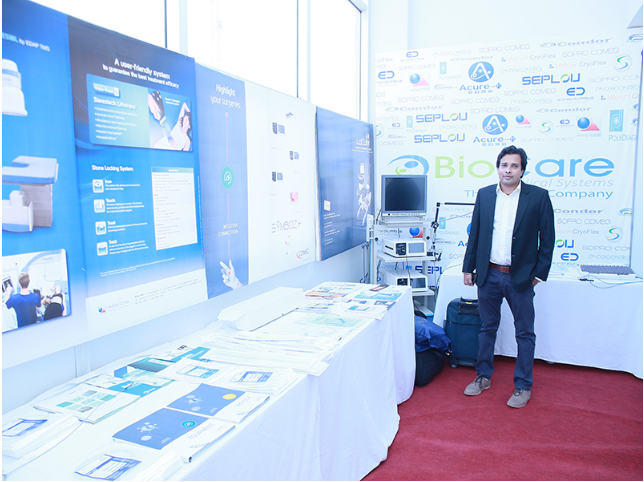 Opening remarks were given by Dr. Bilal Jamil, Medical Director, TKI. 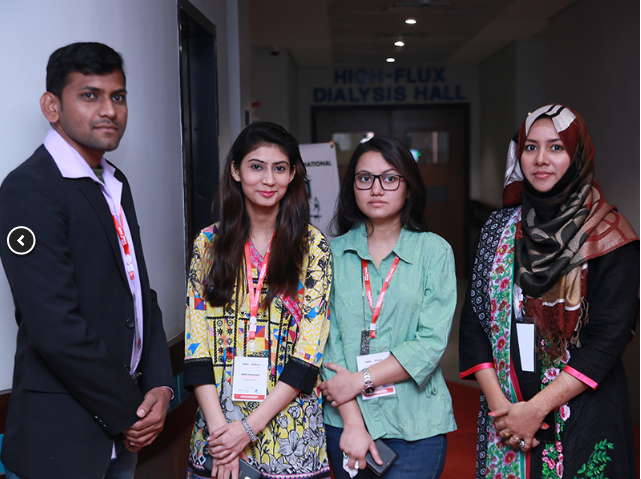 Our Guest speaker Mr. Danish Ahmed Khan from National Medical Center gave remarkable presentation on the theme of IND 2017. 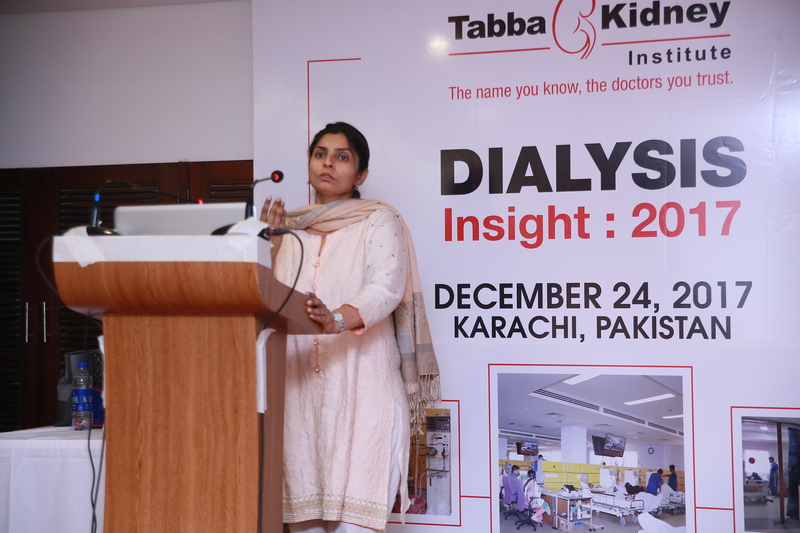 Mrs. Shahnaz Nadeem from Tabba Heart institute also highlighted the importance of team work. 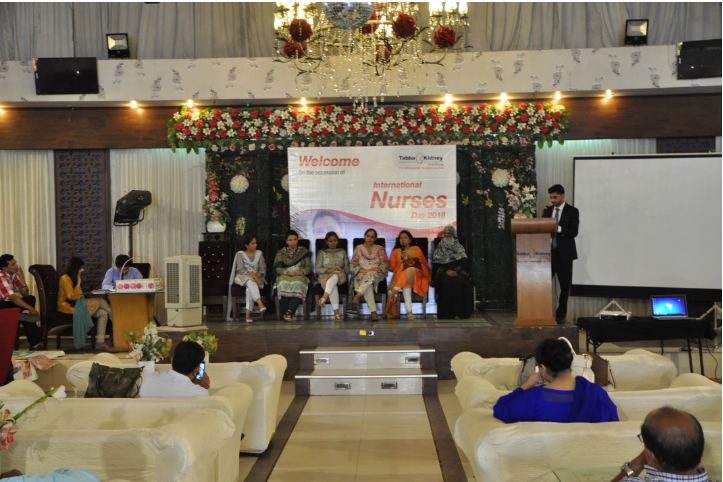 Vote of thanks from nursing team was presented to all doctors. 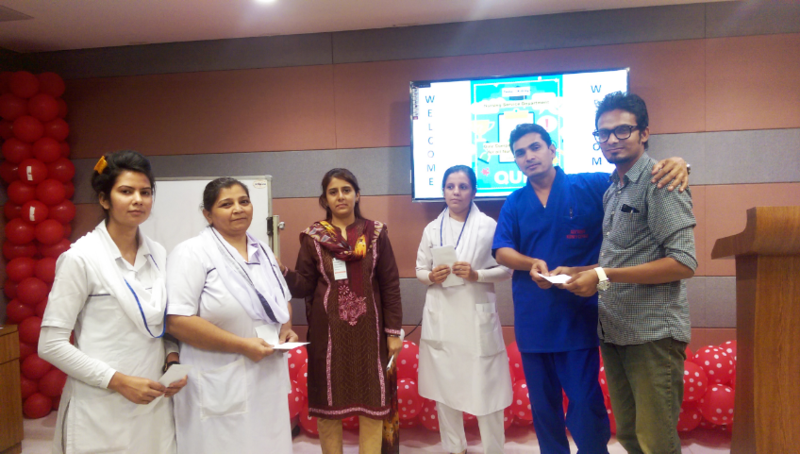 Nursing staff participated in different activities for e.g. 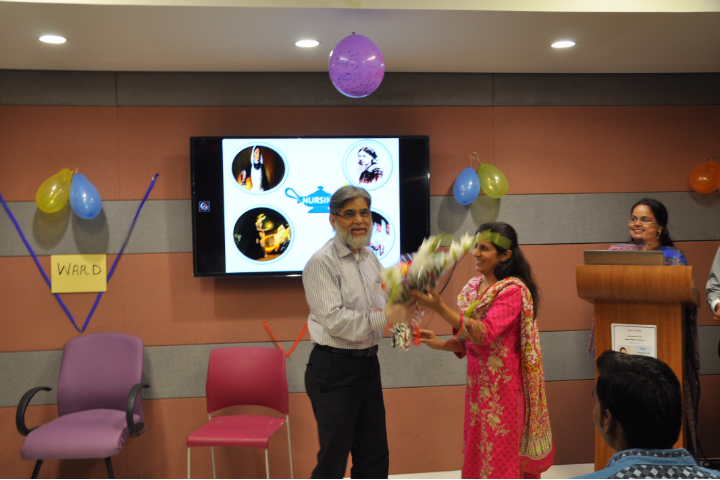 speech & quotation competition and role play. 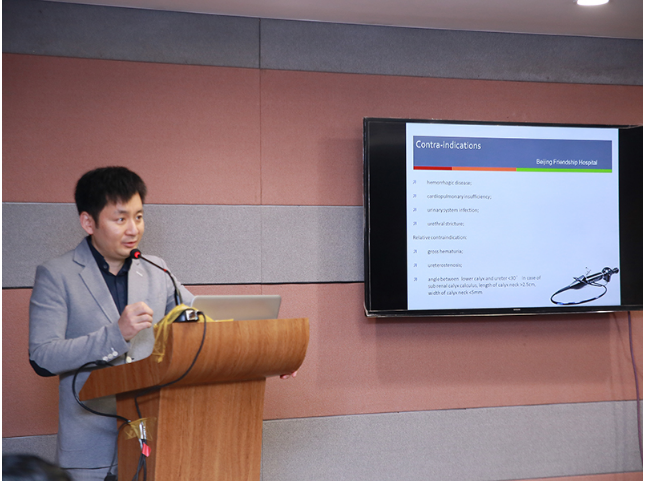 Their performance was greatly appreciable. 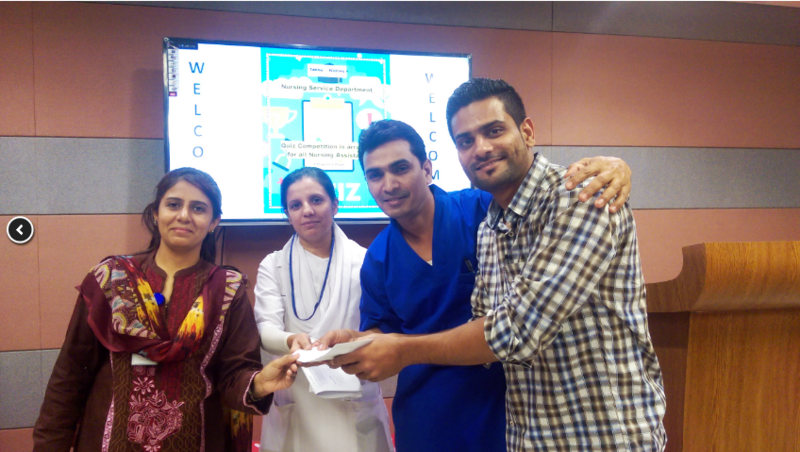 Cake cutting ceremony was carried out by senior nursing staff. 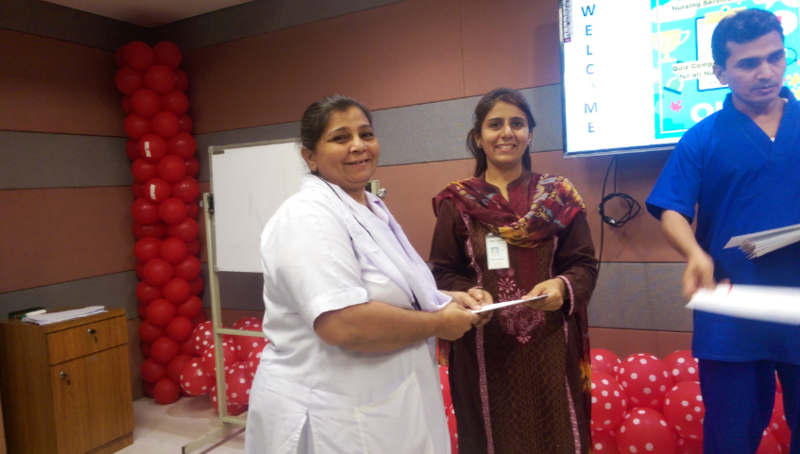 At the end of event, letters of appreciations and gifts were distributed among winner and participants. 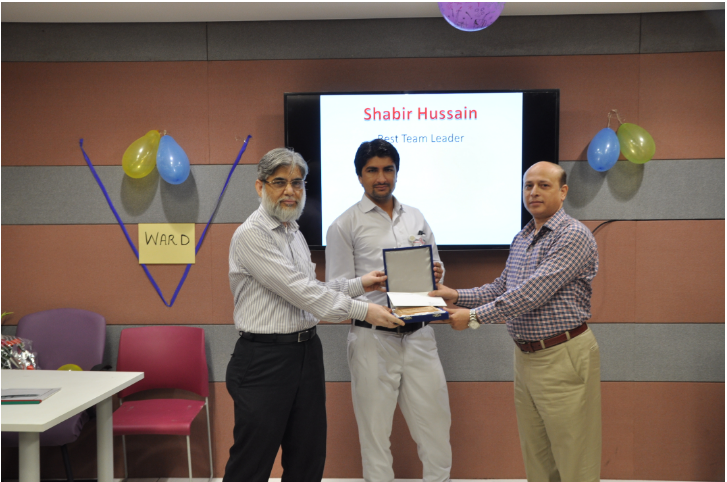 Token of appreciation were presented to the honorable guest speakers. 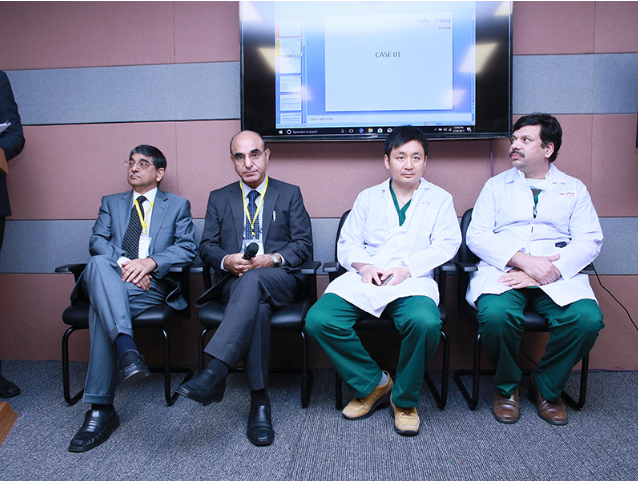 Closing remarks were shared by Dr. Syed Aqeel, Chief Operating Officer. 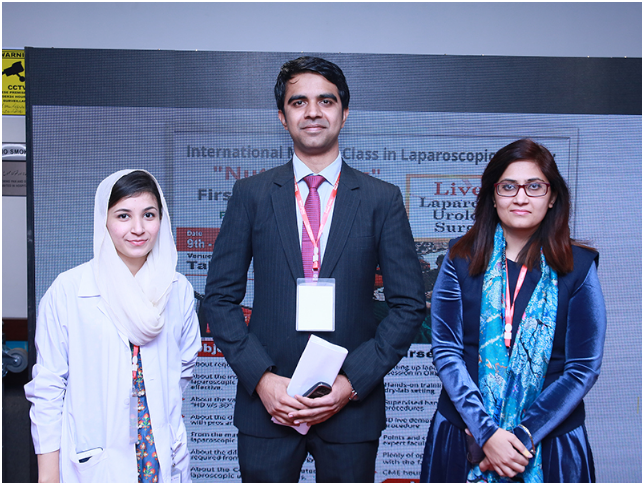 In brief, it was a successful event with hope for such endeavors continuing in the future where all disciplines come together like a big family. 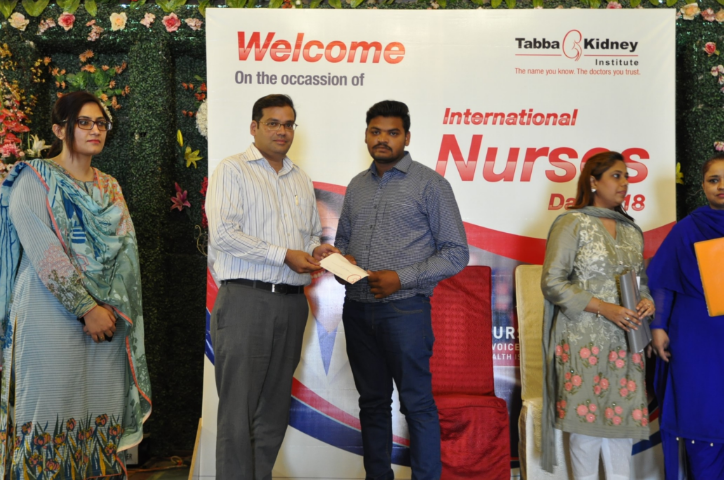 Tabba Kidney Institute (TKI) has celebrated the International Nurses Day (IND) on 5th May 2018 at JANUS Banquet. 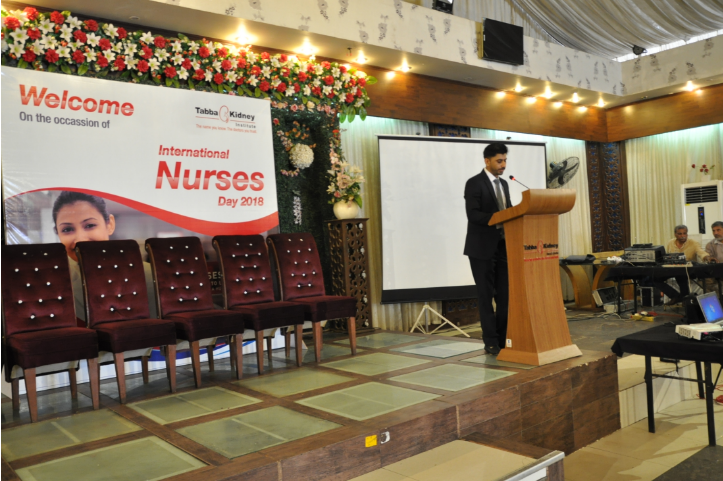 The theme of IND 2018 is NURSES: A VOICE TO LEAD – HEALTH IS HUMAN RIGHT. 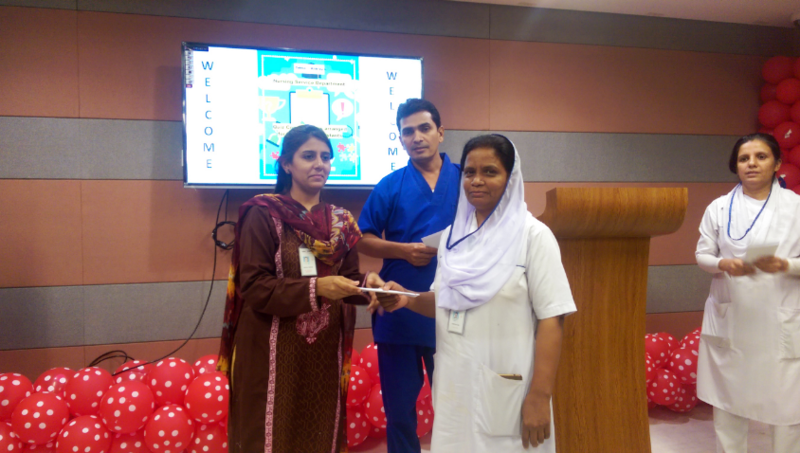 “Nurses dispense comfort, compassion, and caring without even a prescription. 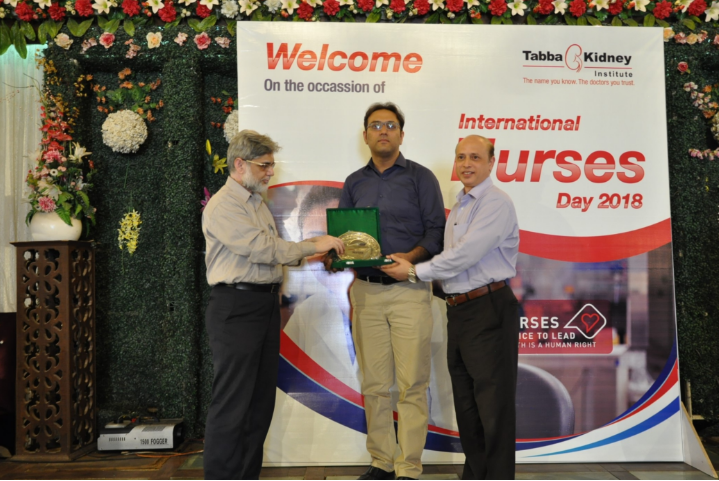 Mr. Inayatullah Khan (Nursing Supervisor) was moderator of panel discussion. 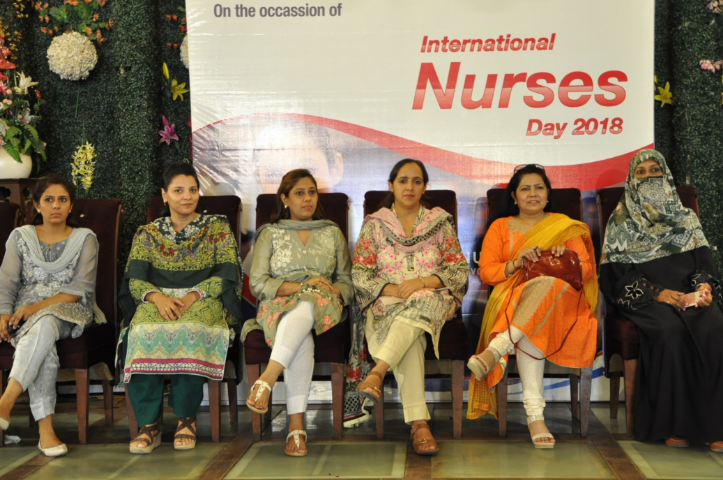 All panelists have shared their knowledge, experiences and highlighted the role of nurse in supporting the theme of IND at their level. 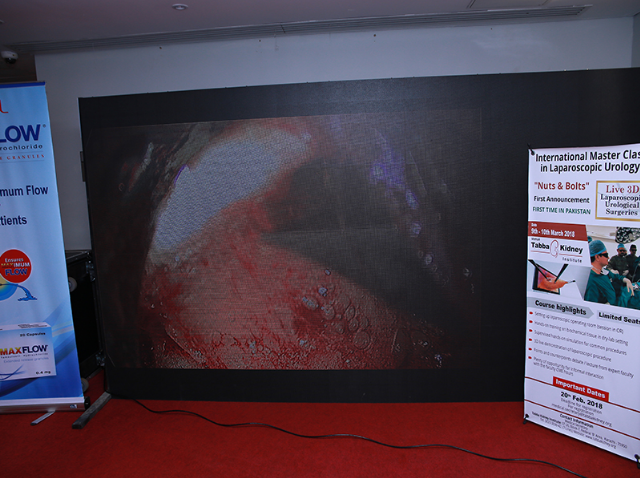 This year we have different competition that is poster, role play, speech, quiz and best suggestion. 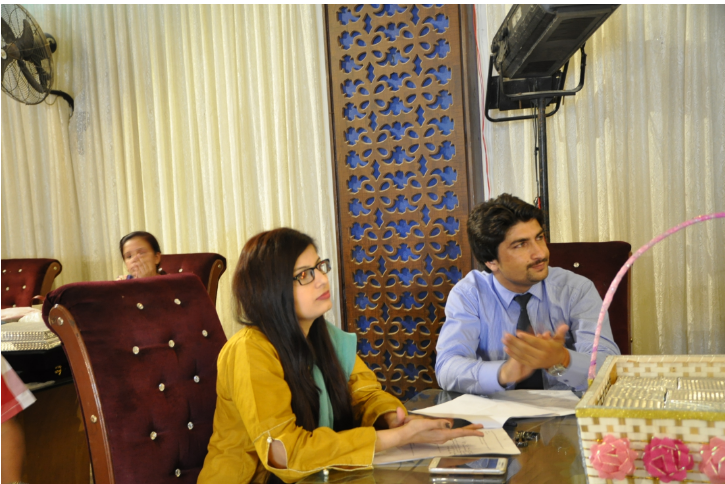 Naintara Mubarak, Zohra Javed and Razia from AKUH did evaluation of above mentioned competitions. 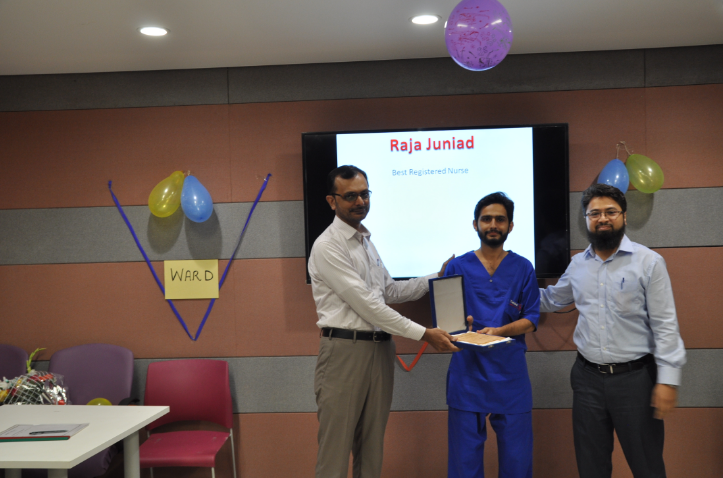 All participants did very well and prizes were distributed among winners. 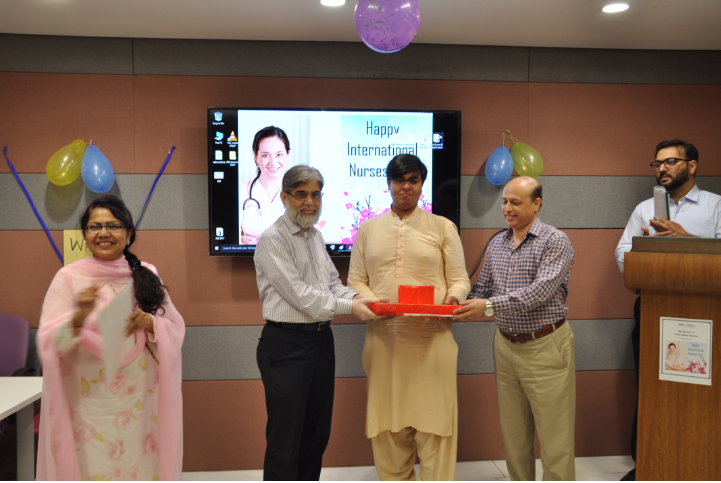 Cake cutting ceremony was carried out by senior nursing staff. 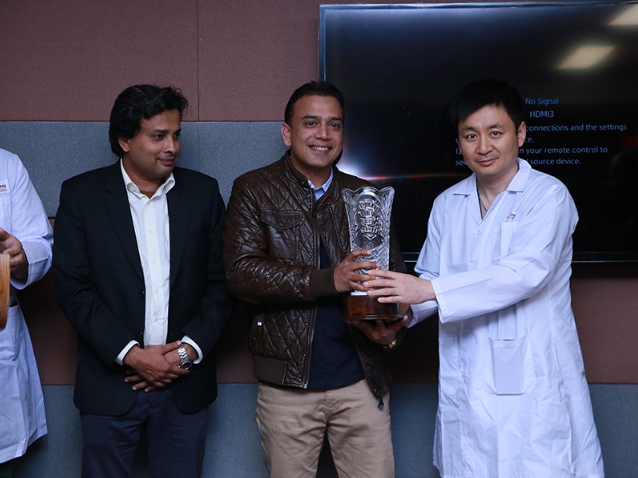 Token of appreciation were presented to the honorable panelists and judges. 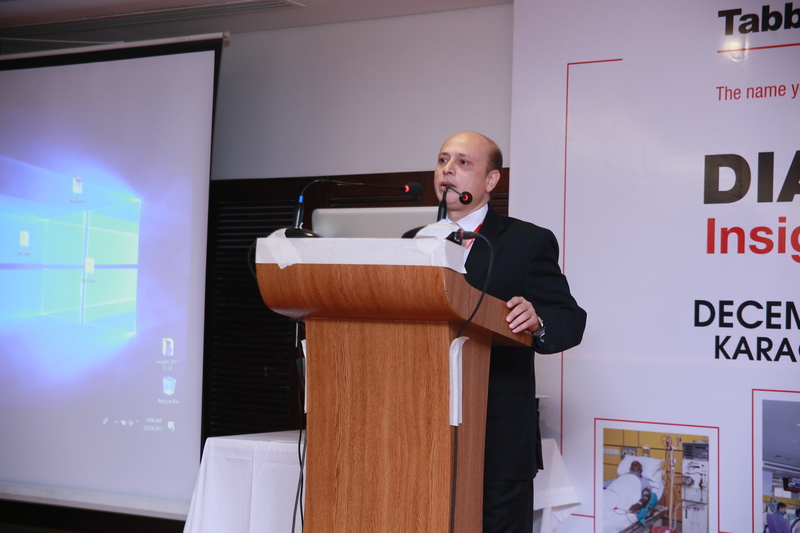 Closing remarks were shared by Dr. Syed Aqeel, Chief Operating Officer. 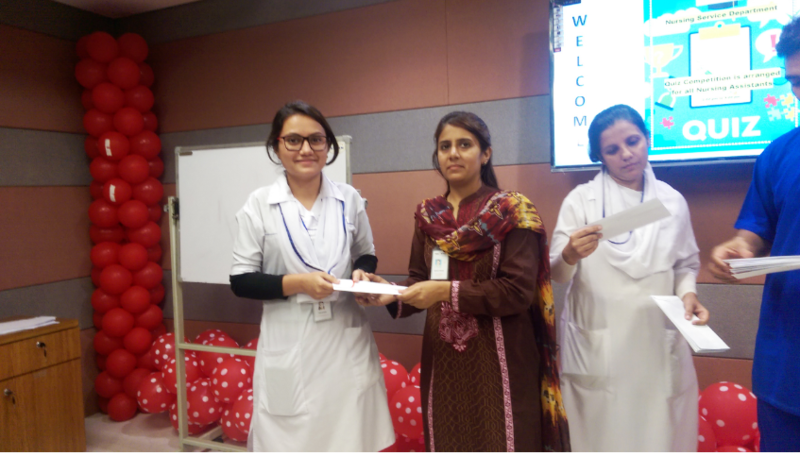 Nursing Department of Tabba Kidney Institute had arranged Quiz competition on 27th November, 2017 for all Nursing Assistants of different areas (General ward, Emergency, ICU, and OPD). 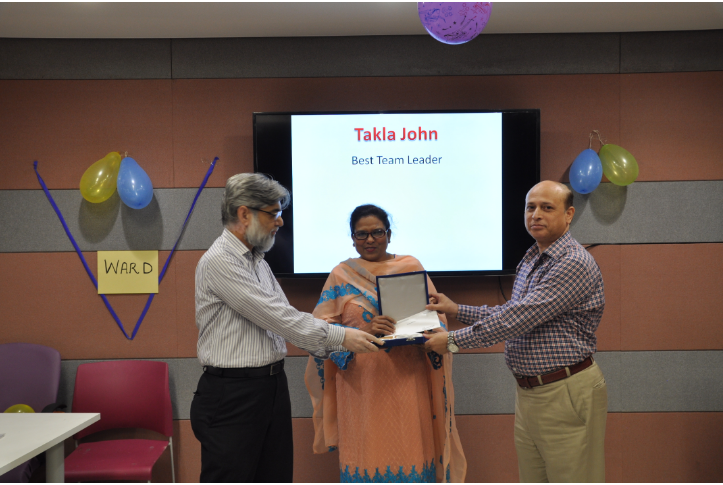 The aim of this activity is to increase the knowledge, confidence and motivate the staff to perform well in their own capacities. 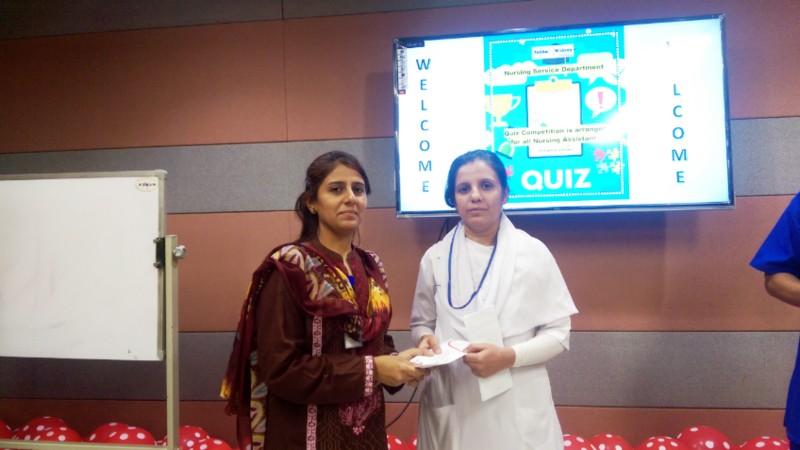 Quiz was based on theoretic and practical aspect of given topics.